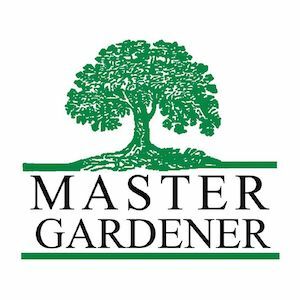 The Miller County Master Gardeners will hold a plant sale this Saturday from 8 a.m. to 1 p.m. The sale will be held at the Home Arts Building at the Four States Fairgrounds and is open to the public. Funds from the sale will be used to complete projects in Miller County. The Miller County Master Gardeners work with local elementary schools, summer programs at the library, and they assist in maintaining the various flower beds at the Miller County Courthouse. The group also assist with various other community projects throughout the year. Those interested in purchasing plants or talking with the Miler County Master Gardeners group should attend April 6 – this Saturday – at the Four States Fairgrounds’ Home Arts Building. Gardeners will be onsite from 8 a.m. to 1 p.m. to answer questions and offer plants for sale. As of 1:30 today, the group is already onsite setting up the large selection of plants for the sale. Don’t miss out on this opportunity to get some great plants and help an active community service group in your area! Additional information may be obtained through the Miller County Red Dirt Master Gardener’s Facebook page.